Stardom in Ghana can be fickle, once a new act comes out everyone flocks to them and forgets about who was there before. Basically, Ghana musicians wont be on top forever so here’s a list of Ghanian artist that are hot right now. Samini hasn’t had any new releases, but his never-ending beef with Shatta Wale has kept him in the spotlight. His version of Jam Master Jay’s ‘Missle Riddim’ was his instant hit. 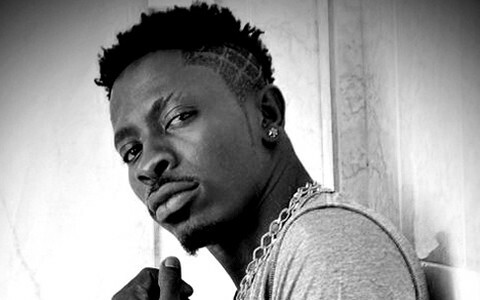 Shatta Wale’s egoistic attitude has gotten him places and has made him the number one artiste in Ghana.He currently has over 10 hit songs on heavy rotation almost everywhere you go in Ghana. 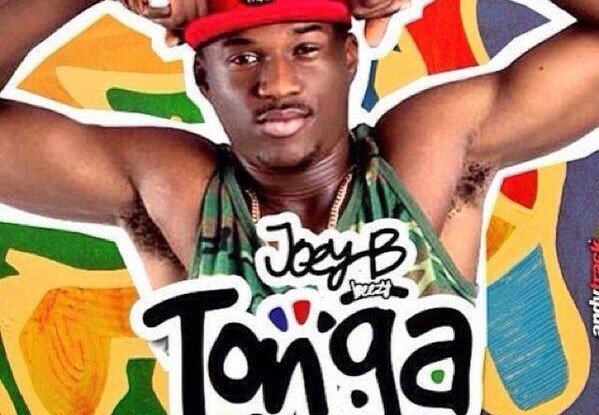 Joey B has one of the most-played songs out, ‘Tonga,’ its also the number one ravesong in Ghana right now. The song has been controversial since it’s release, but has also given MC’s the chance to spit on the track to prove their worth. Sarkodie, may be an exception to the rule. The artist has has great traction, crossing over into the Nigerian music scene. 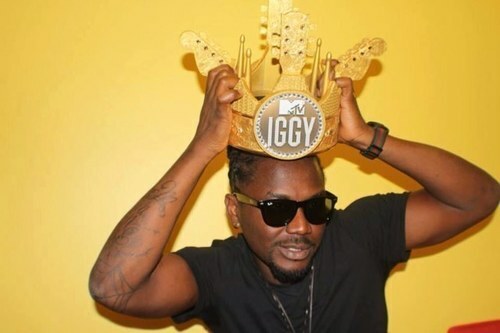 He shut many artist down when he rose to fame and won BET’s 2012 award for Best International Act Africa. 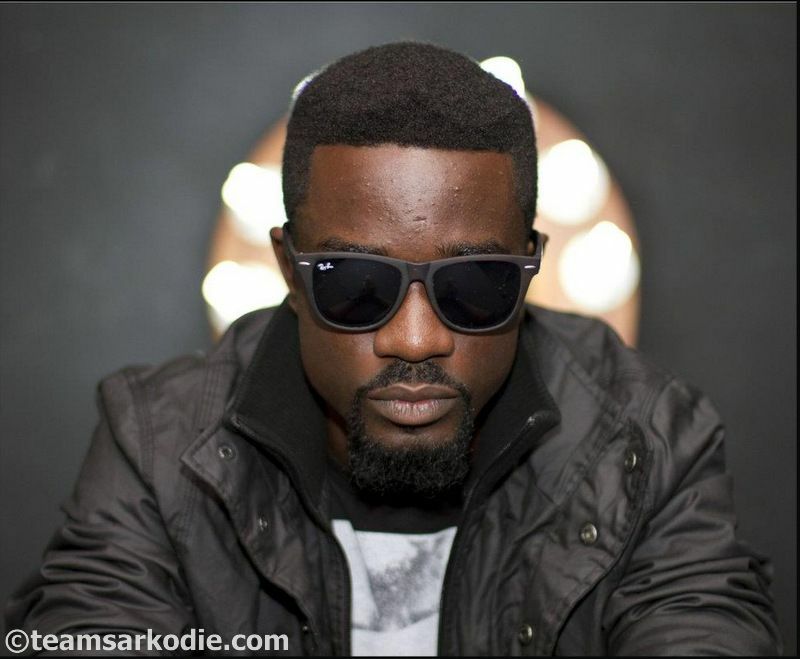 Sarkodie recently released a new video to ‘Preach’ feature Silvastone. 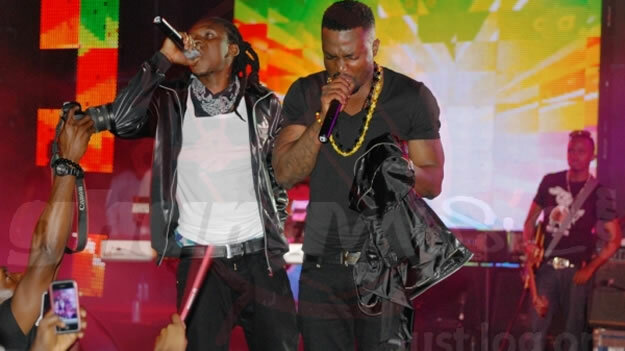 R2Bees has been the most consistent artistes in recent times, everything they drop is a hit. With more than 10 hit songs, R2Bees knows what they are doing. They play shows every now and then with lots of endorsement deals from giant companies like Star Beer, rLG and more.